Last night during the 2011 MTV Video Music Awards The Hunger Games first teaser trailer debuted. This film is so highly anticipated, it’s not even funny! The hype is explosive and this tease explains why…. The Hunger Games chronicles a dystopic Capitol which requires its twelve subjugated districts to pay tribute in the form of a teenage boy and girl, forced to participate in the annual “Hunger Games,” a fight-to-the-death live televised event. Katniss Everdeen’s (Jennifer Lawrence) little sister is chosen in the lottery to participate and Katniss volunteers to take her place. Although persevering through hardship is commonplace for Katniss, she must start making choices that weigh survival against humanity and life against love in order to win the games and return home. 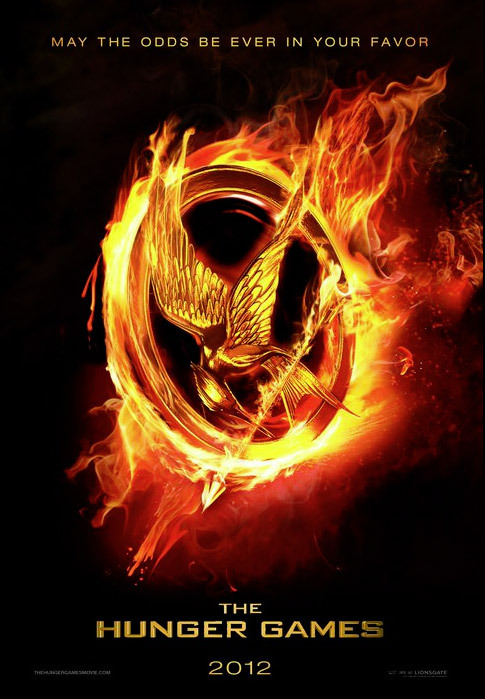 The Hunger Games opens in theaters on March 23, 2012. Are you ready?! Did Matthew Fox Assault a Woman? !